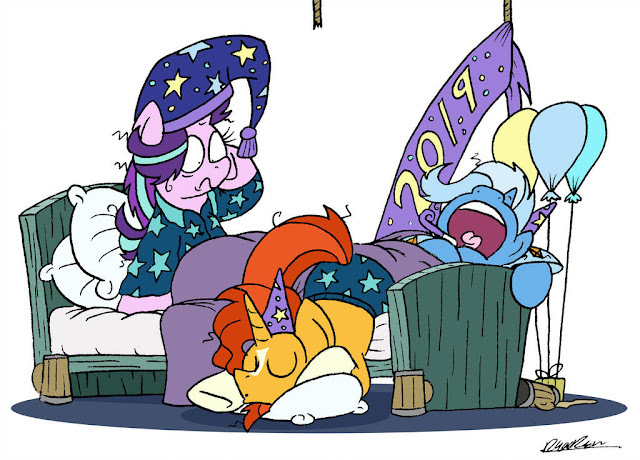 Welcome to the New Year everyone! I hope you all didn't party too hard, but if so at least you have today to sleep it off. Morning my friends, time to chat!